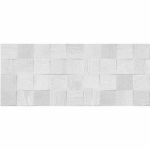 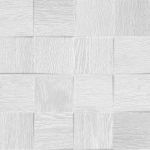 Glazed Ceramic tiles make up this wood effect range. 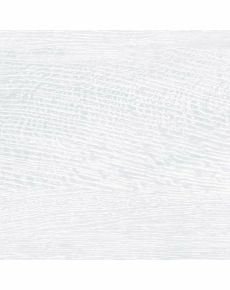 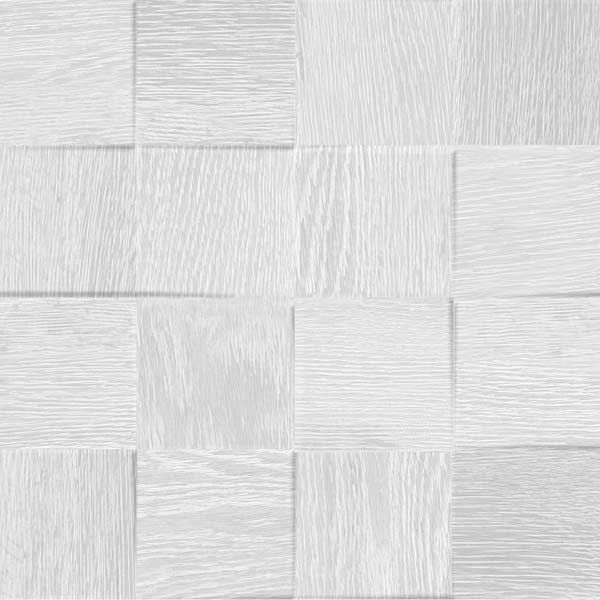 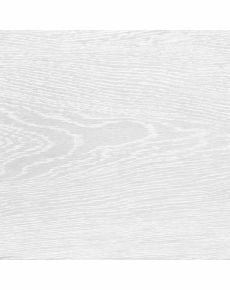 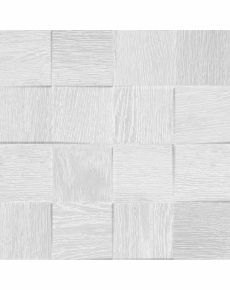 2 colour options; Snow & Grey, that exude the look of wood with a matt finish. 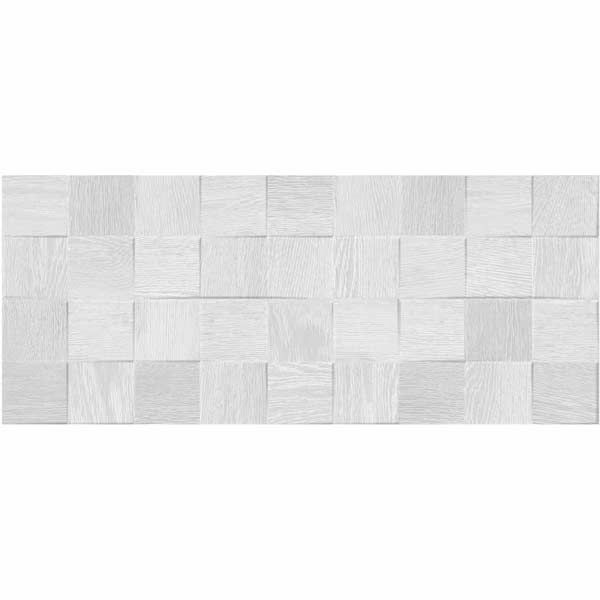 Ideal for internal walls. 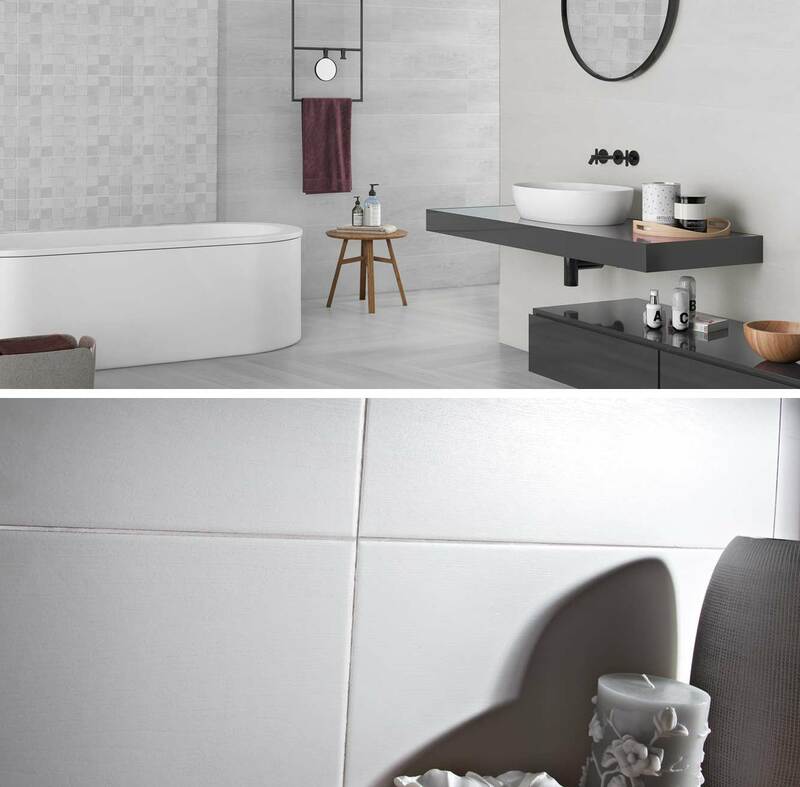 Accompanied by the mosaic decor tile in both shades.